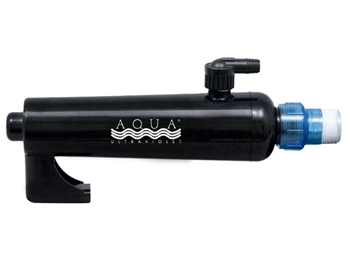 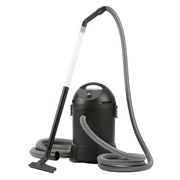 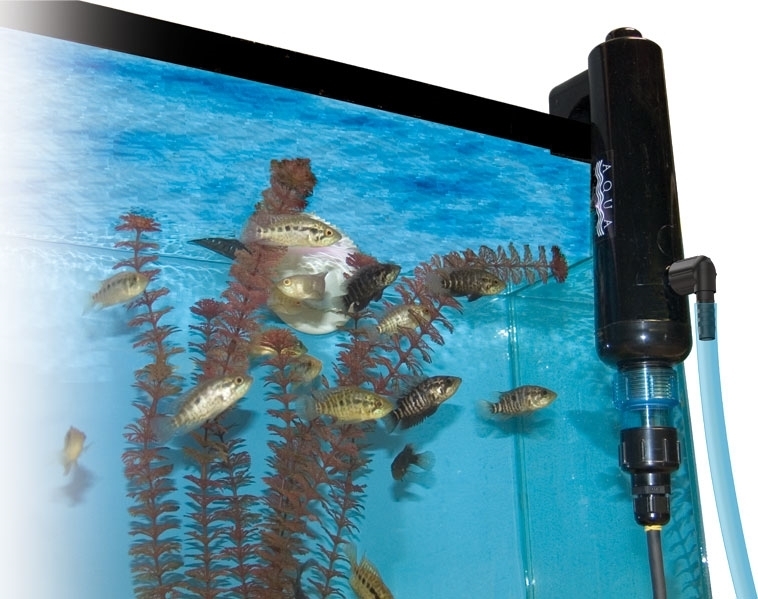 The Aqua Advantage Series is ideal for small ponds, aquariums, and water features. 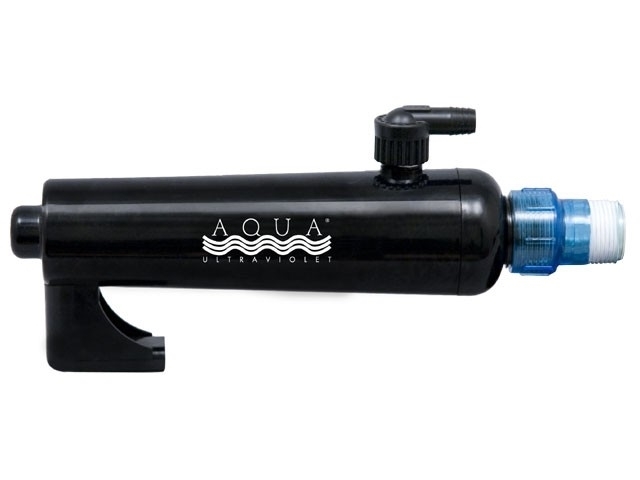 Advantage UV's are slim, lightweight units designed for maximum UV effectiveness. 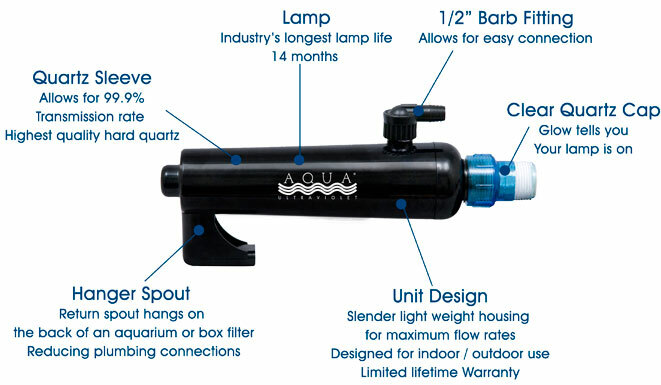 Aqua Ultraviolet UV's will clear your water in 3 to 5 days sometimes overnight and keep it that way. 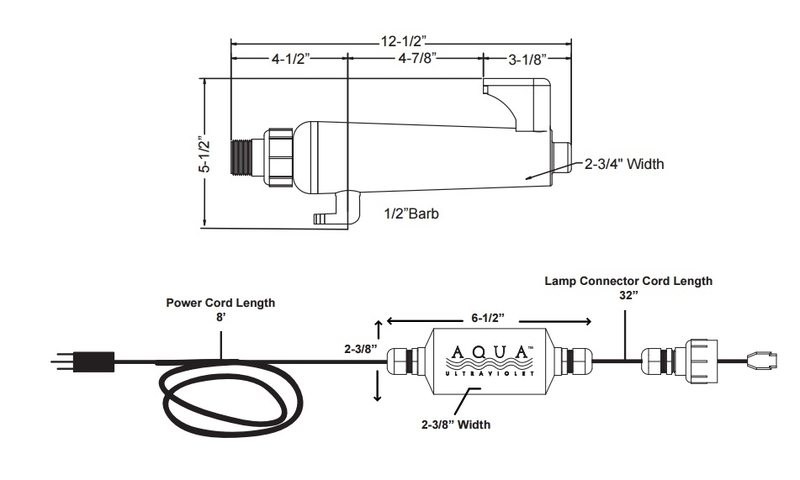 Performance is guaranteed when sized, installed and operated according to our instructions.